With the Leica Galerie Vienna, the Austrian capital has now had a new meeting point for photo enthusiasts in a prime city centre location since autumn 2012. 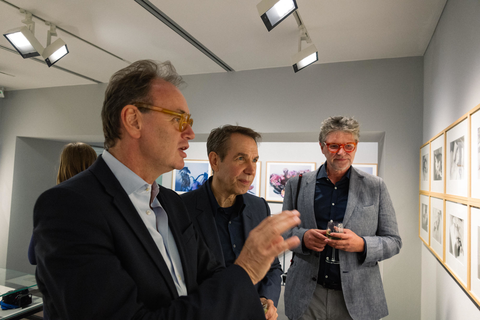 The gallery exhibits pictures captured by international photographers with Leica cameras and lenses or award-winning photography from Leica cultural projects. Here, the Galerie and Store concept combines technology and art in a rather special way. 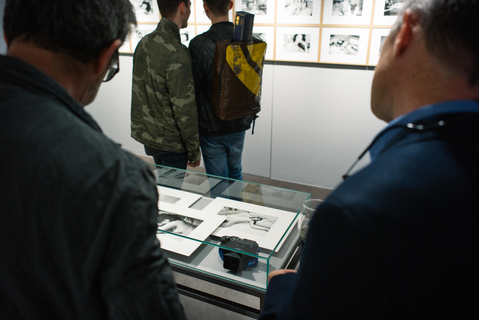 The Leica Galerie is situated on the first floor and features regularly changing photographic exhibitions. 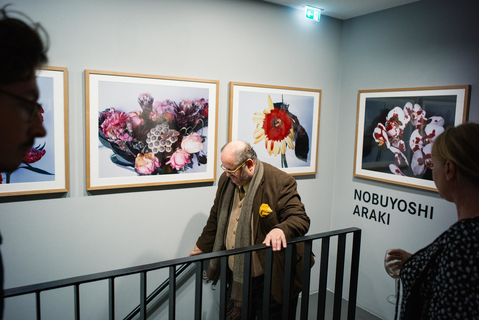 A high-quality printing service on the premises promotes the revival of photographic prints as a haptic form of art.